If you have been in the business world for quite some time, I bet that you heard the different types of business agreements. No matter what kind of industry your business belongs, a business agreement, no matter what its type is, is considered to be an essential part of every company’s growth and success. There are different types of agreements that are widely used in businesses, with each having a different purpose and function. While you can make agreements verbally, whether with our business partner or client, business experts strongly recommend putting any business agreements into writing. Verbal agreements are fine, but they just do not always work out fine all the time. 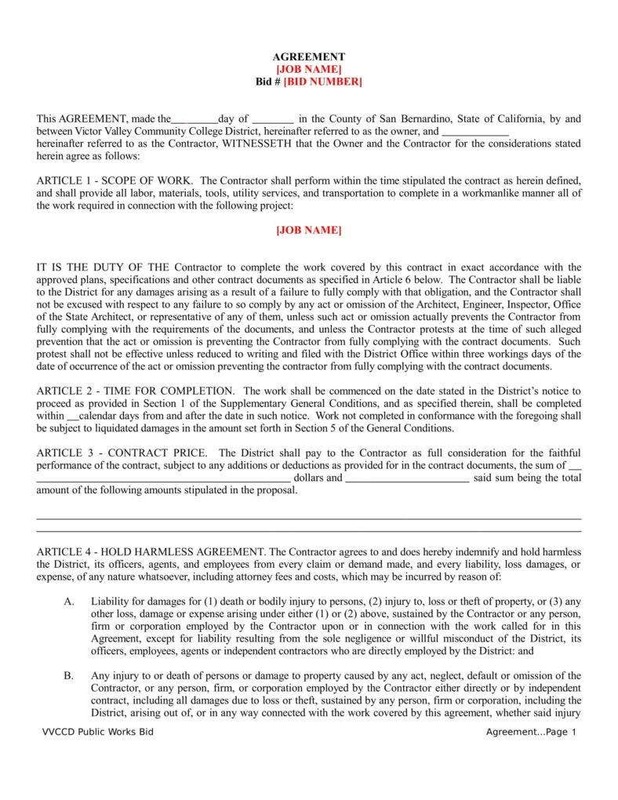 Since the possibility of misunderstandings and disputes in the future cannot be avoided, written business agreements can spell out the terms and conditions, as well as expectations, of both business parties. 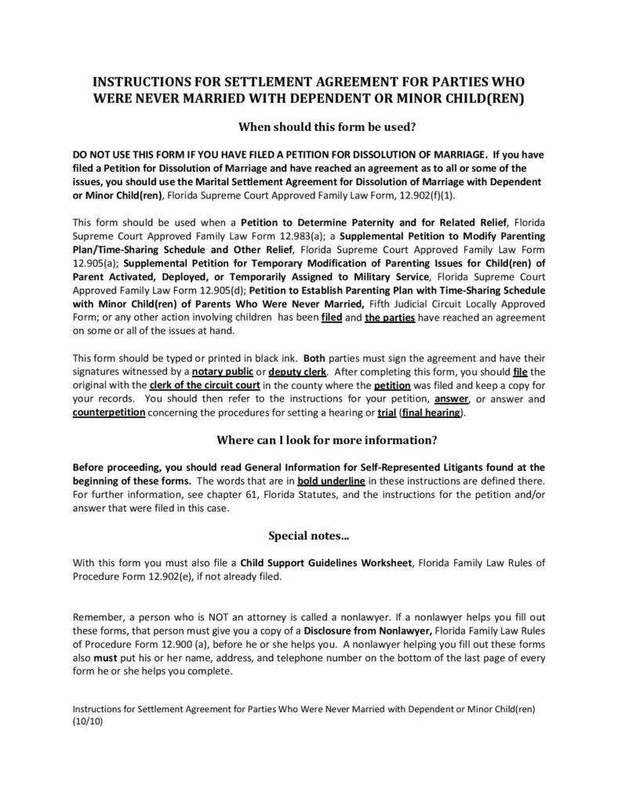 This legal document can also be used to lay out the appropriate steps on how to resolve negative situations. 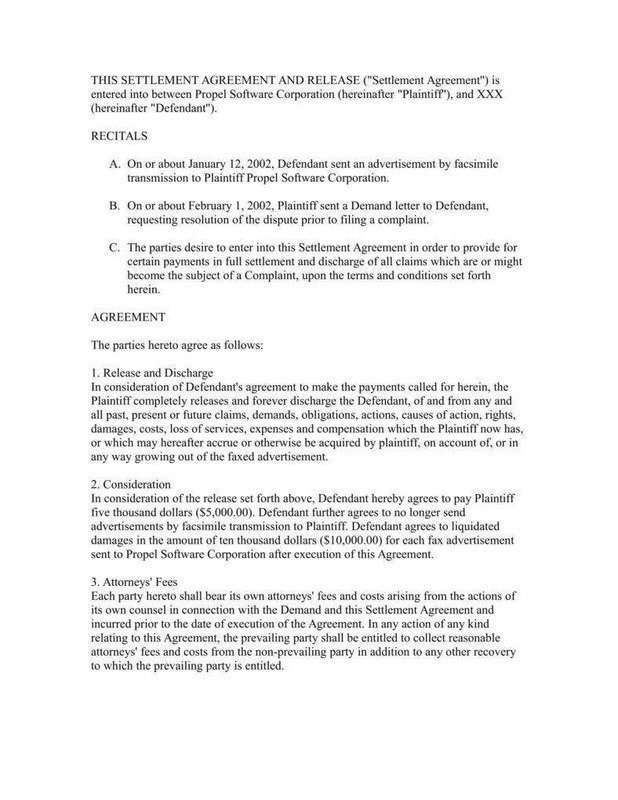 So when you find yourself in dispute with your business partner, you can also refer to the content of your business contract or agreement. This article aims to provide the readers with vital information about the different types of business agreements that are essential for every entrepreneur and the reasons why you need to put them into writing. 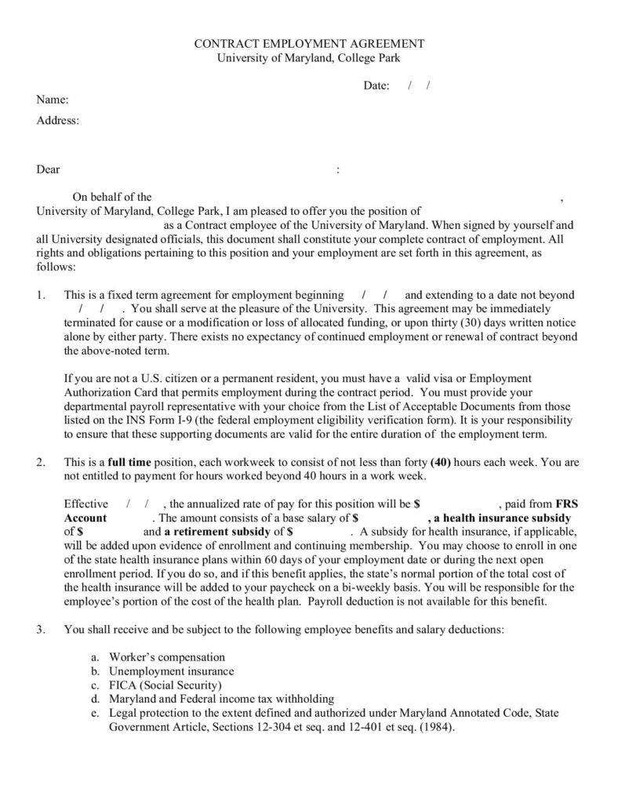 As an entrepreneur, you should be familiar with business agreements. 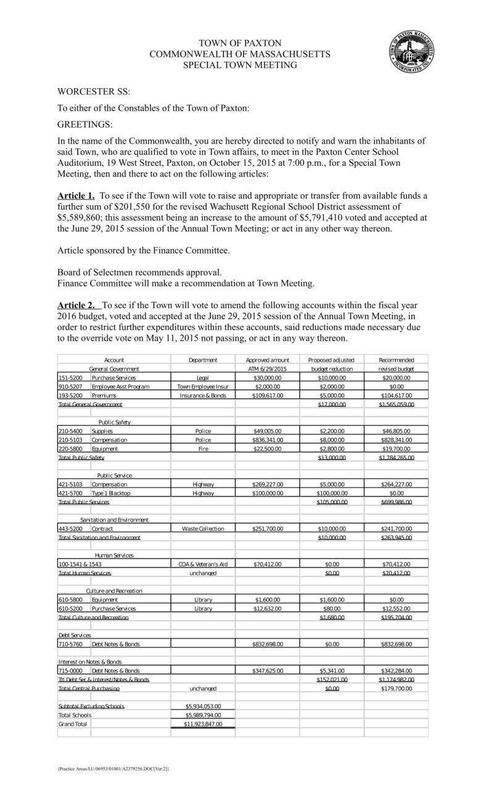 This is basically a document that is voluntarily developed and formed exclusively between two or more parties. It often includes an outline of the rights and obligations of each party. 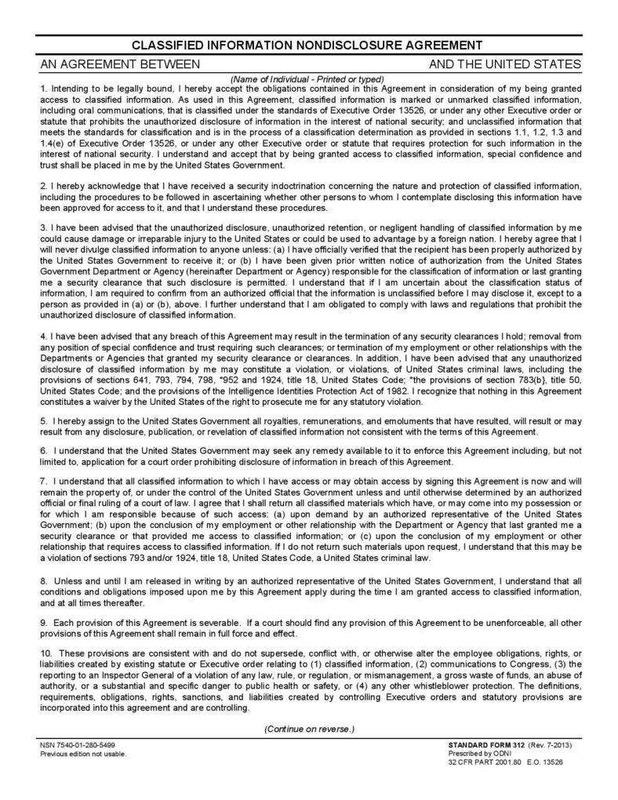 The result of the agreement is a binding contract that stipulates the give-and-take of the negotiated settlement and states the acceptable standard of performance. 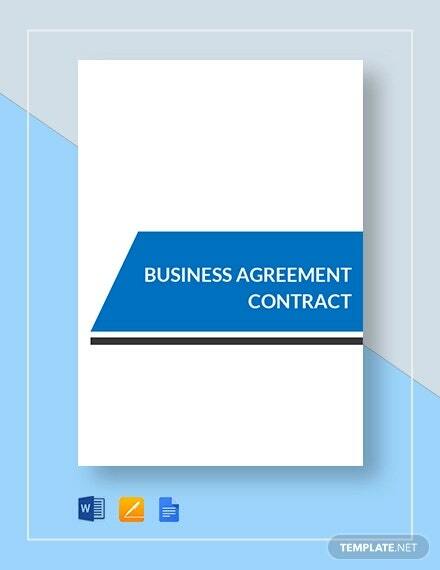 Aside from legally binding the concerned business parties, one of the main benefits of a written business agreement is that it can be used as future reference and part of the business policy. Oftentimes, one party is usually assigned to draw up a certain agreement. If you are assigned to write the agreement, it is highly recommended to seek the services of a qualified lawyer to review the draft of your business agreement. The lawyer can make recommendations and pinpoint potential issues that you may need to avoid including in the document. 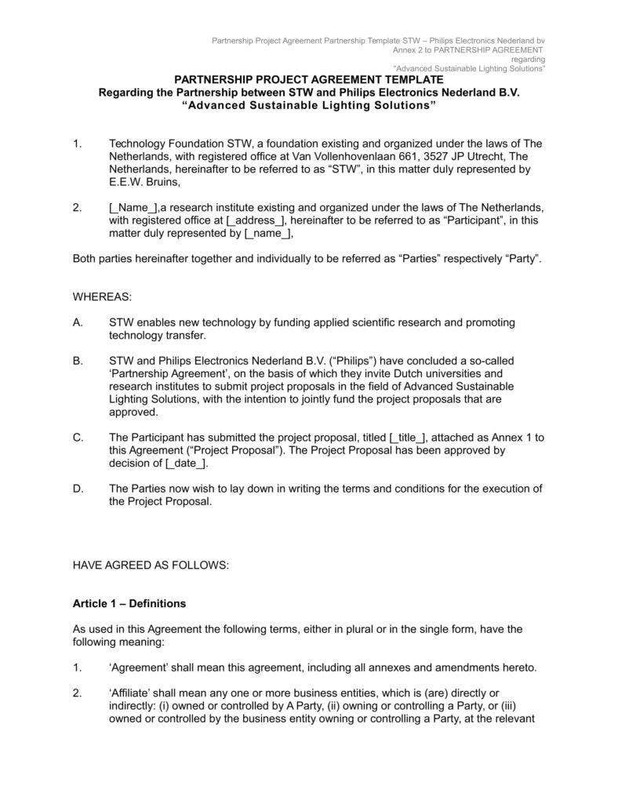 After it has been finalized and mutually agreed upon by all the concerned parties, they will then affix their signatures on the agreement as a sign that they all acknowledged the terms and conditions and that all parties should legally enforce their duties and responsibilities for the good and success of the business. It is important to know that any type of business agreement you have is legally enforceable in the court of law. Thus, it can be considered as a powerful tool to protect each party’s investment and resources. Why Are Business Agreements Vital? If you are entering a business venture with a family member or a group of friends, one of your top concerns, aside from bringing the business into success, should be safeguarding your rights. A wise entrepreneur should always be wary that things can potentially go wrong in business. No matter how good your business relationship with your partners, it can potentially go sour and conditions can also change. A clearly spelled out proof of details is absolutely one of the reasons why it is vital for businesses, especially the start-up ones, to have a written business agreement, as it can legally act as a confirmation of the terms and conditions that are mutually agreed by the parties involved. 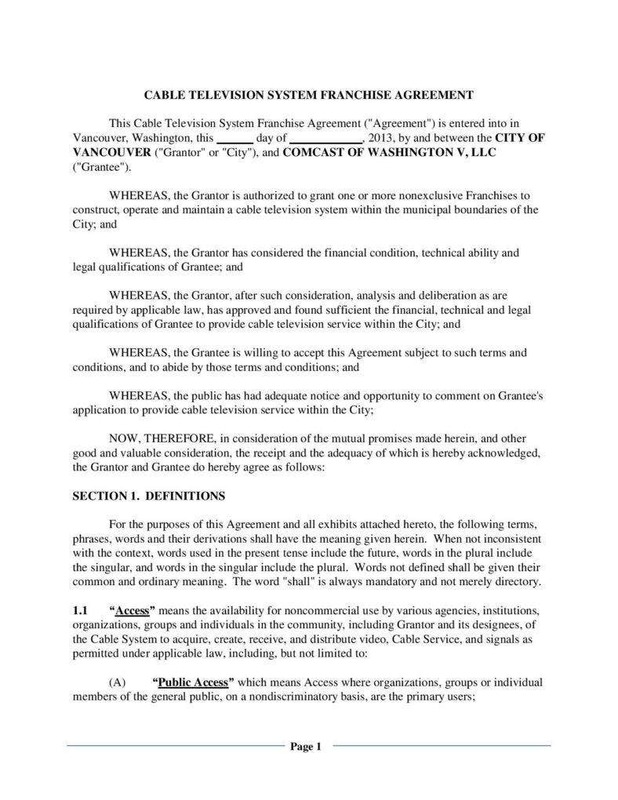 Whatever type of agreement you have, its details should provide the parties a clear understanding of the services that are provided by a third party (for which a contractor agreement may be necessary); and the monthly obligations you need to pay to those working in the company, as well as warranties, services, revenues, and penalties. This will help in making the parties involved become serious in achieving their business goals, and working out the details that are stipulated in the agreement. 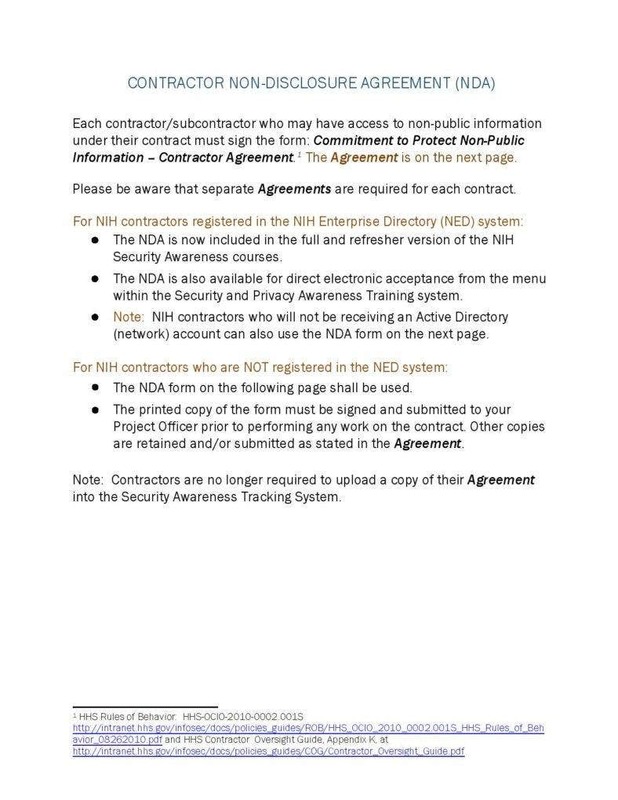 A written business agreement is a crucial tool that can effectively ensure security and peace of mind whatever business dealings and transactions you have. Let us take, for instance, a written employment agreement that documents all the terms and conditions between the company and the employee. 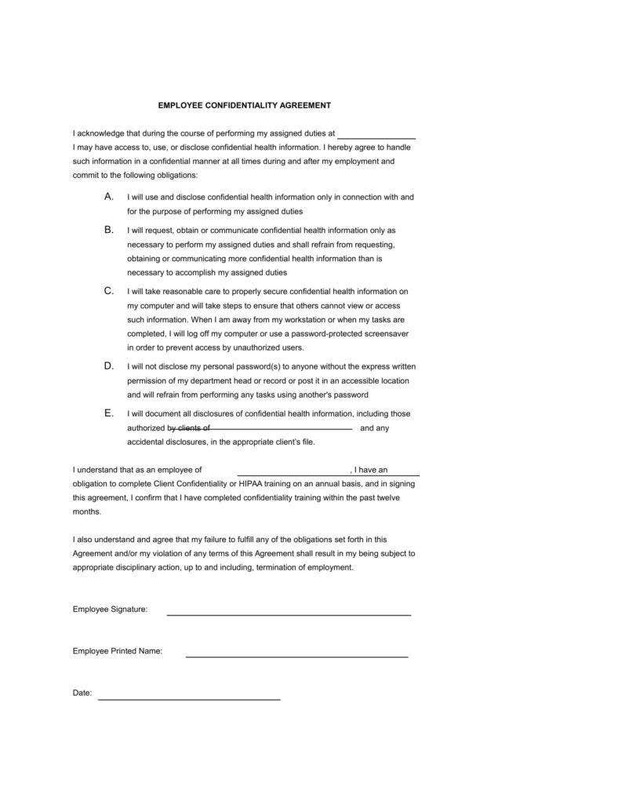 Such agreements contain the duties and responsibilities of the employee and the company policy that he or she should always comply with at all times. 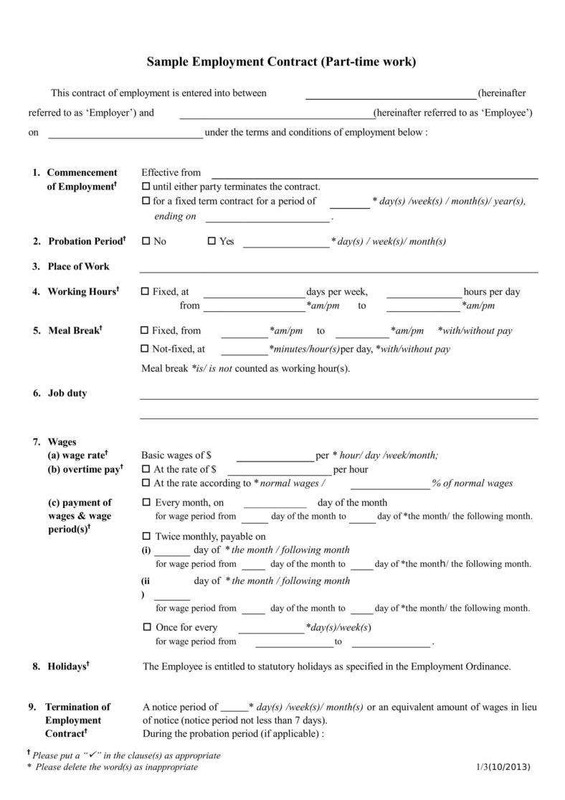 On the other hand, the agreement should also provide a clear outline of the responsibilities of the employer to the employee, such as complying with the monthly wages of the employee, as well as the benefits that are mandated by the law. 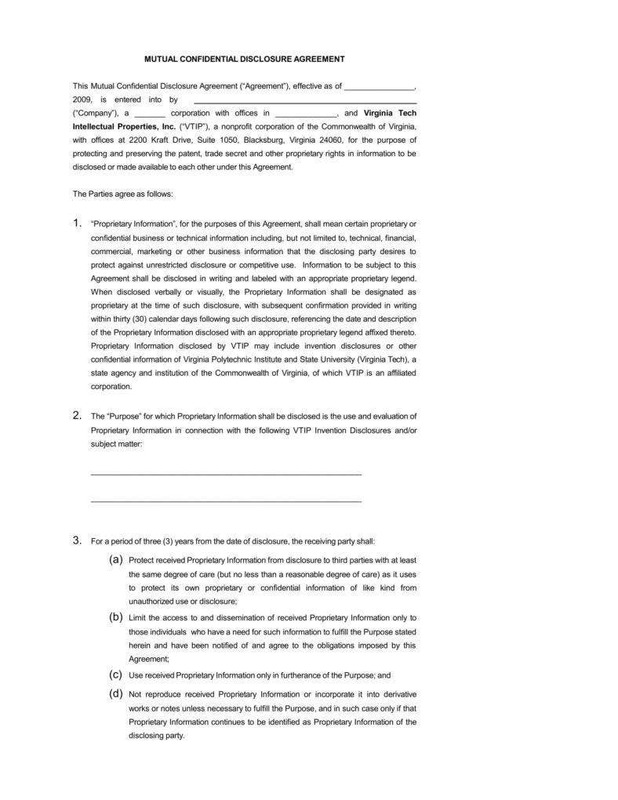 One of the many reasons why putting the agreement into writing is necessary is that you can always refer to them when a misunderstanding or a dispute arises between the parties. Unsettled misunderstandings and disputes will oftentimes usually result in a costly lawsuit. 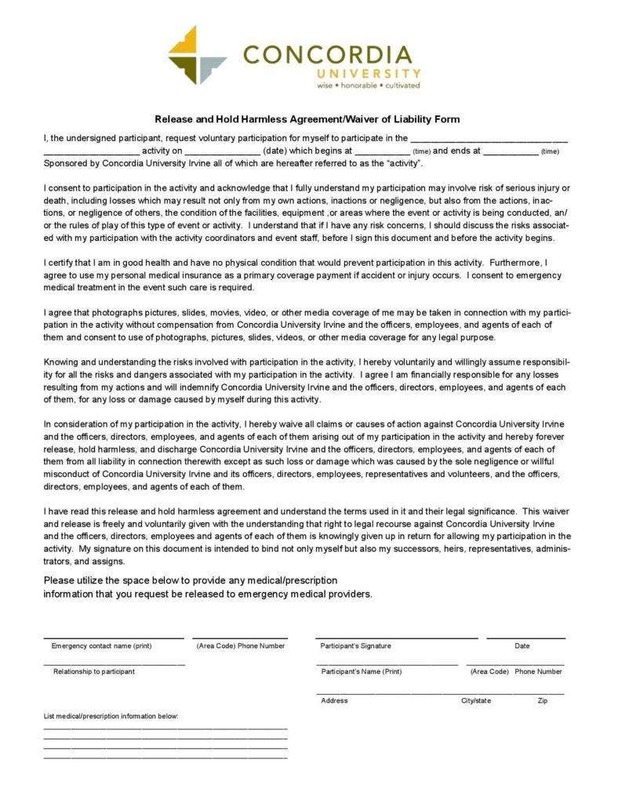 When one of the involved parties breaks the terms of the agreement, you can use the written agreements as a reference on the terms and conditions that are agreed by the parties and determine the party who is at fault. This reduces the risk of getting into costly and time-consuming litigation proceedings as much as possible. There are several types of agreements that are used in different business scenarios. But for the majority of small and/or start-up business, they often end up drafting and using the same set of agreement for a number of times. 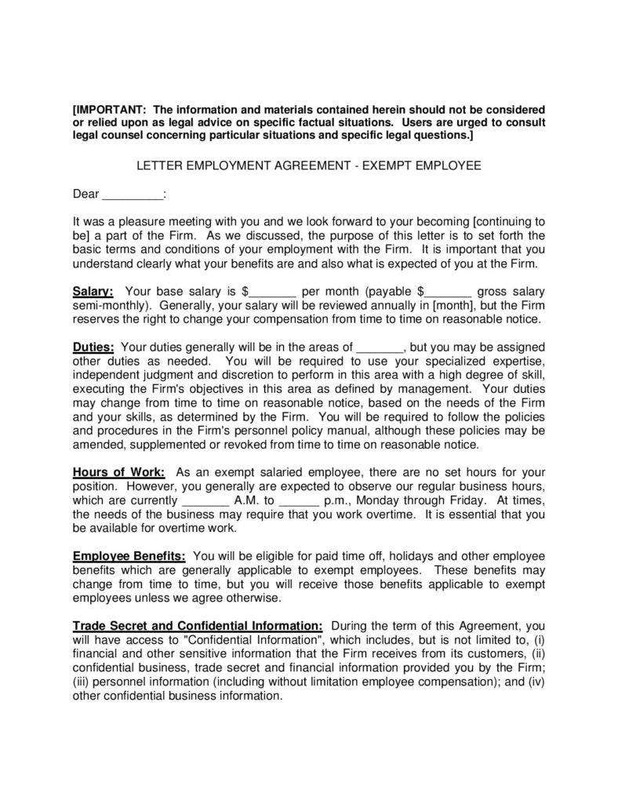 In order to help you get a sense of what general business agreements are like, we have provided some of the common types of business agreement that you may encounter. If you are going to enter a business venture with another party, you will certainly need a clearly defined business agreement to help set out terms that are associated with the business partnership. This type of agreement is used to provide clear and defined details on the relationship between business partners and their respective individual responsibilities and contributions. 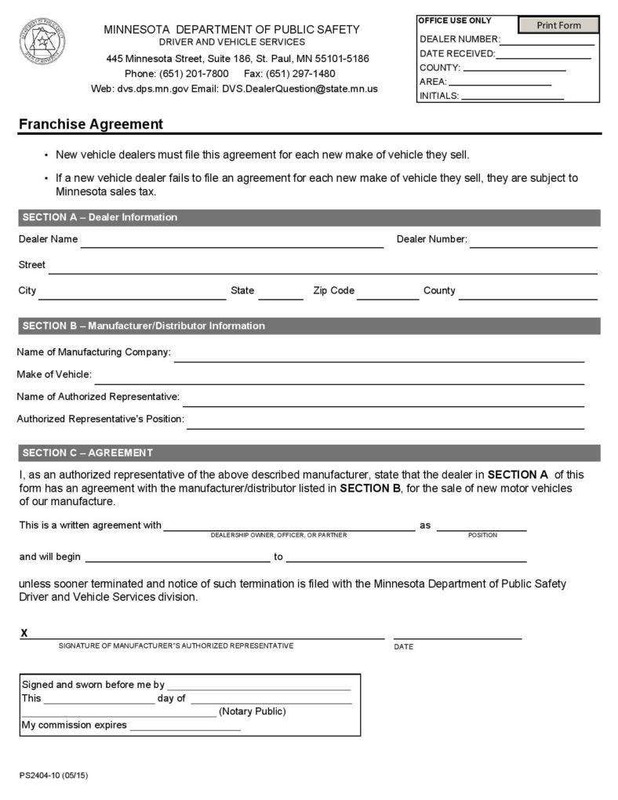 This type of agreement is a legal and binding document used to outline the business relationship of the franchisor and the franchisee. It outlines the terms and condition and the obligations and responsibilities of each party. 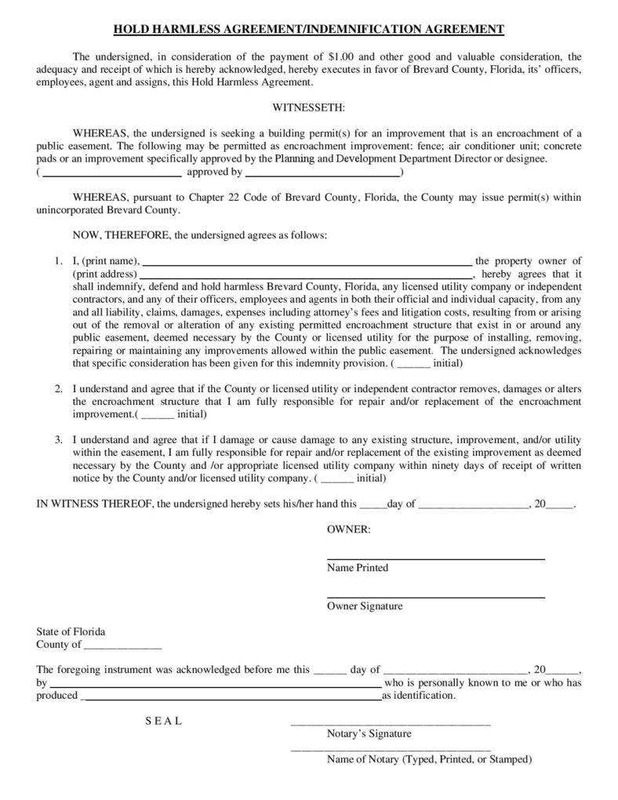 Also known as a “hold harmless” agreements, it legally binds one party to indemnify the other party of potential damages. It is basically an agreement that protects one party from the risk of possible lawsuit. 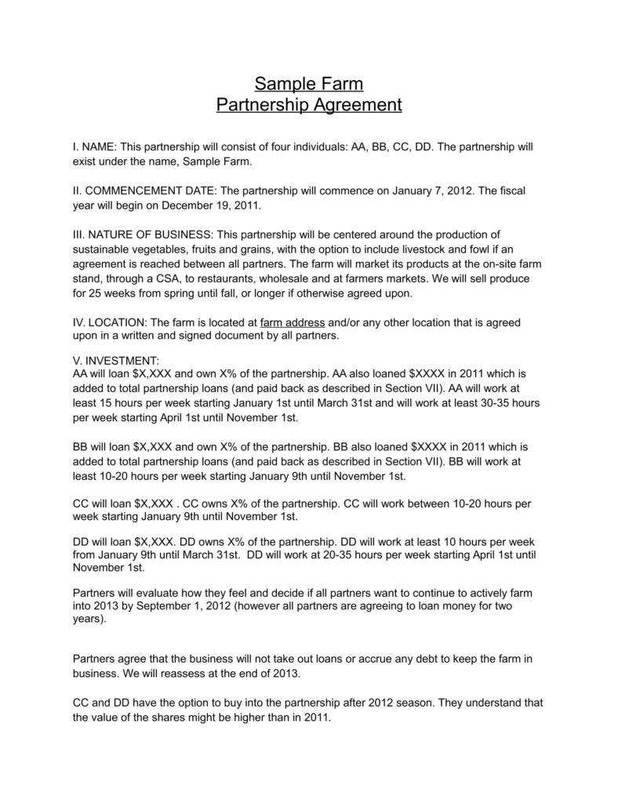 This business agreement is also known as a compromise agreement. This type of agreement is often used to provide the remedy how two parties can settle or end a lawsuit. 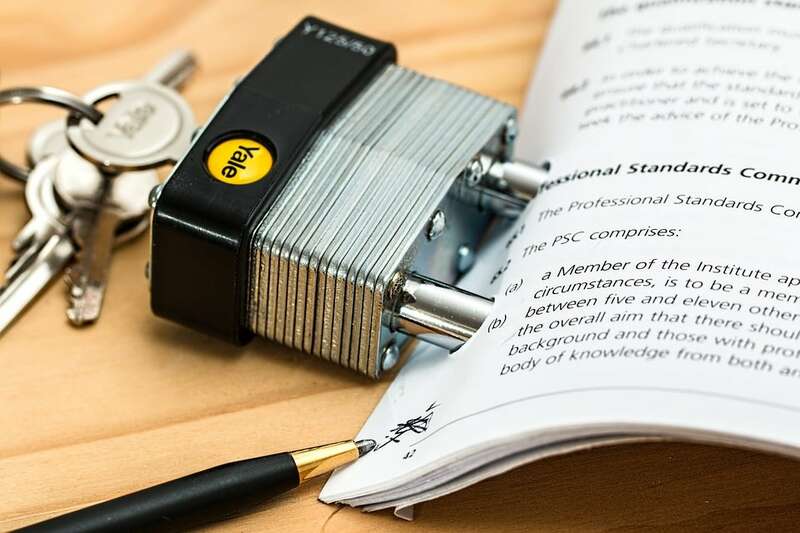 A lot of business people deal with different relationships and circumstances every day that is why they need to protect themselves with business agreements. 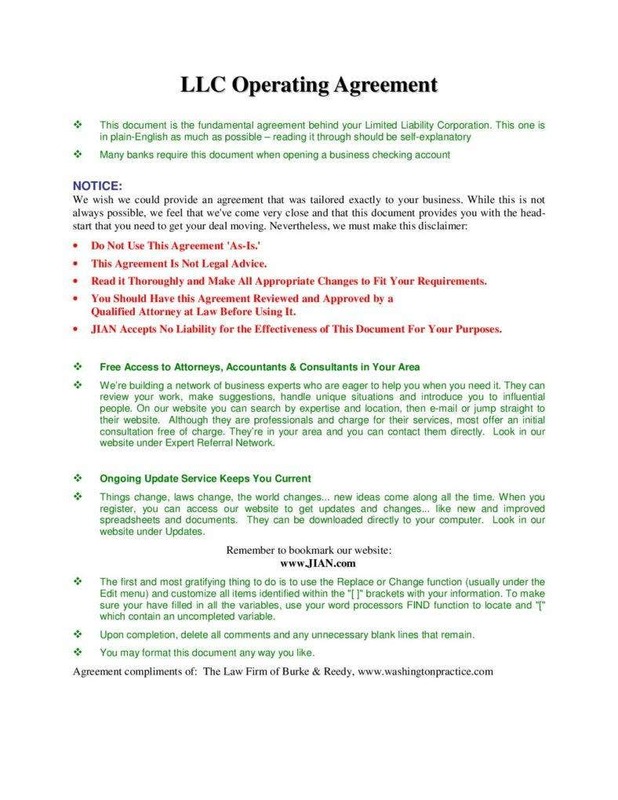 While there are some business agreements that are self-explanatory and can be easily understood, there are some instances when you will need to consult a qualified attorney to help you better understand the terms and conditions before you decide to enter into a business venture that you are not quite familiar with. 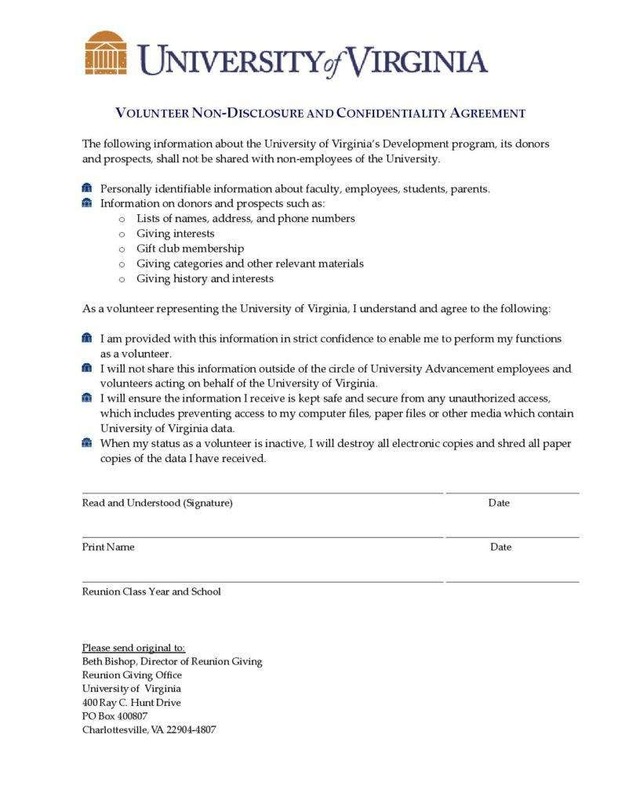 Now that we have reached the end of this article, we would like to recommend our readers to check out our collections of joint venture agreement templates and contractor non-compete agreement templates. These templates are available for free download.